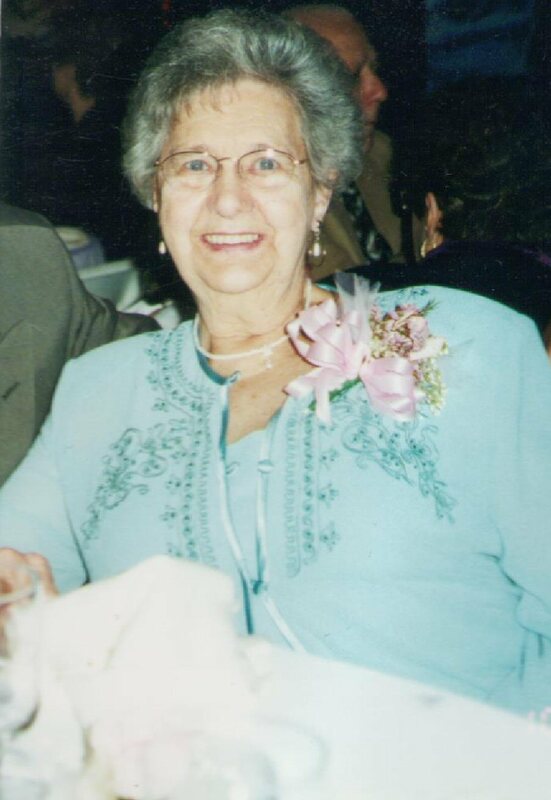 OSWEGO, NY – Laura F. McCarey, 90, a resident of Oswego, passed away on Friday February 14, 2014, at St. Luke Health Services. She was born in and had attended schools in Quincy, Illinois. She was a cook at Vona’s Restaurant for nine years. Mrs. McCarey was a veteran of World War II, serving with the United States Navy Waves. Laura was well-known for her volunteer work for many organizations. She was a den mother for seven years as well as being a member of the NYS Letter Carriers Auxiliary for ten years and the One Parent Family Club for six years. She was the Oswego County Coordinator of the volunteers and on the Board of Visitors for Marcy Psychiatric Center for many years. She was a member of the Association of Board of Visitors of the Mental Hygiene Facilities of NY for six years and the NY Health Systems Agency. She was a member of the Democratic Women’s Club and was a former Democratic Poll Inspector. Laura was the past president of the Oswego County Mental Association and was a member of the State Communities Aide Association of NY for better legislation for mental health. She was a member of the Oswego Hospital Auxiliary and was a volunteer at the extended care and the gift bar at the hospital. She was a member for F.O.C.U.S. for four years and the RSVP. She was on the board of directors of the American Cancer Society and the Red Cross. She was a special minister of Holy Communion and a member of the Sick and Elderly at St. Joseph’s Church. She was the director at the Human Concern’s Center for many years. Laura was a member of the National Women’s Hall of Fame. She won the 2003 Zonta’s Club Woman of Achievement Award and the 2005 President’s Volunteer Service Award. She was the Oswego County Senior Citizen of the Year for 1993 and in 1990 was awarded the St. Luke’s Senior Award. Surviving are her five children, Joseph (Joyce) McCarey, Patrick McCarey, Robert McCarey, Teresa (Timothy) Powers and her stepson, William Hall; 14 grandchildren, Joseph McCarey, Kathleen (David) Pumphrey, Carol (Steven) Miller, Patrick (Tonia) McCarey, Lisa (Charles) Bennett, Rorie (Patrick) Doty, Brendan McCarey, Kevin McCarey, Frederick (Alicia) Farley, Laurie Ann (Jay) McHenry, Colleen (Derek) Albert, Matthew (Kelly) McCarey, Noah McCarey and Mica McCarey; a daughter-in-law, Nancy McCarey; and 19 great-grandchildren. She was predeceased by her husband, Joseph McCarey; a daughter, Barbara Daziell; her son, George McCarey; and a grandson, Christopher Farley. Funeral services will be held on Wednesday at 10 a.m. from St. Joseph’s Church. Entombment will be in All Saints’ Mausoleum at St. Peter’s Cemetery. Friends may call at the Dowdle Funeral Home on Tuesday from 4-7 p.m. In lieu of flowers, contributions may be made to the Human Concern’s Center, 85 E. Fourth St., Oswego or to the John Foster Burden Fund at St. Luke Health Services, 299 E. River Road, Oswego. Rest in peace, old friend. You deserve it!